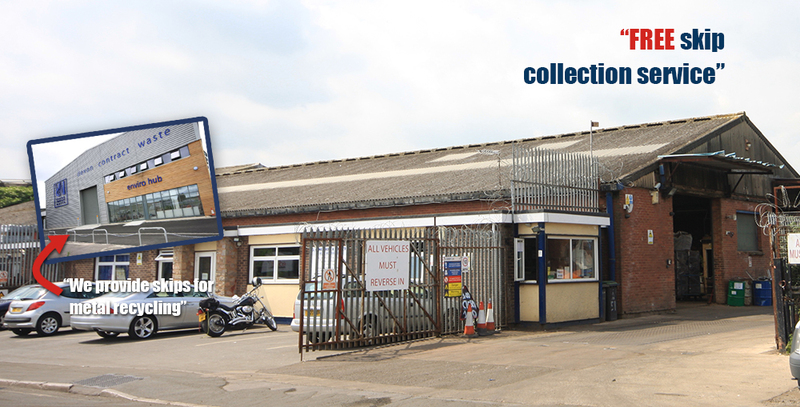 GH Newbery and Son Ltd is now part of the Newbery Metals Group of Companies, a family owned company founded 125 years ago and now operating from 7 locations across the South-West Region. 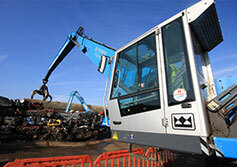 Newbery Metals have recently invested heavily in a modern fleet of vehicles and plant to allow us to properly meet all of our customers individual needs. 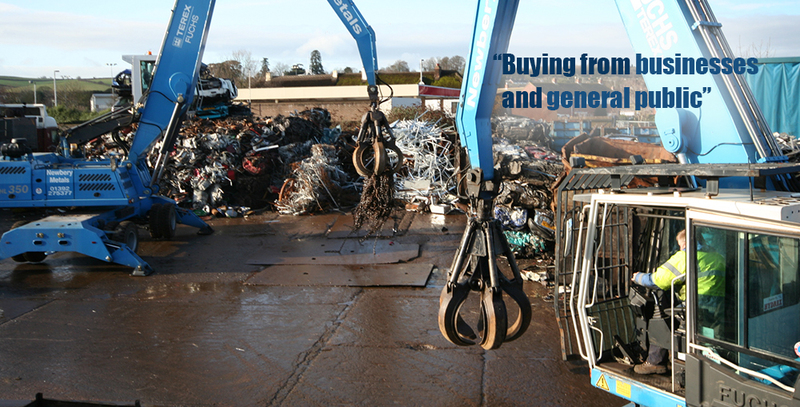 From mobile bailing equipment (for hire), to our fleet of trucks, skip delivery lorries, as well as roll on roll off vehicles and containers. 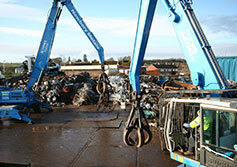 The containers we use range from 8 cubic yards to 40 cubic yards. 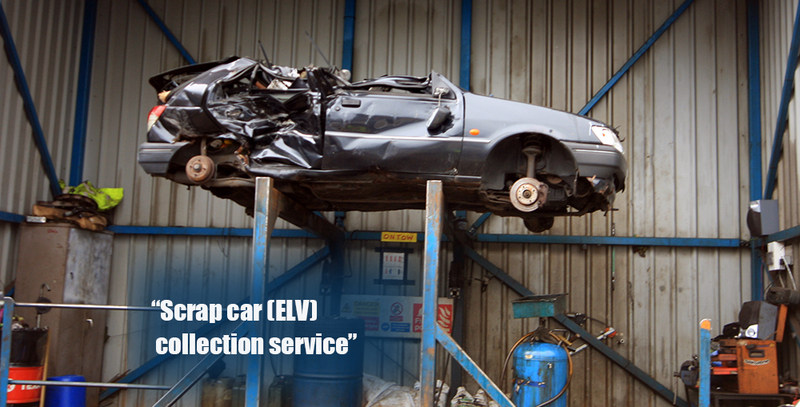 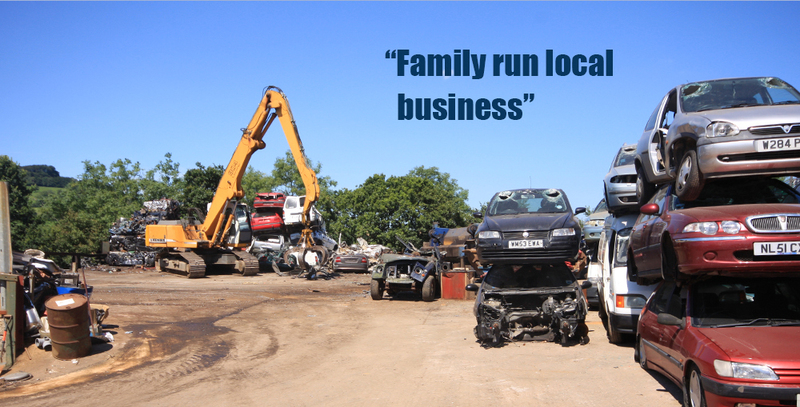 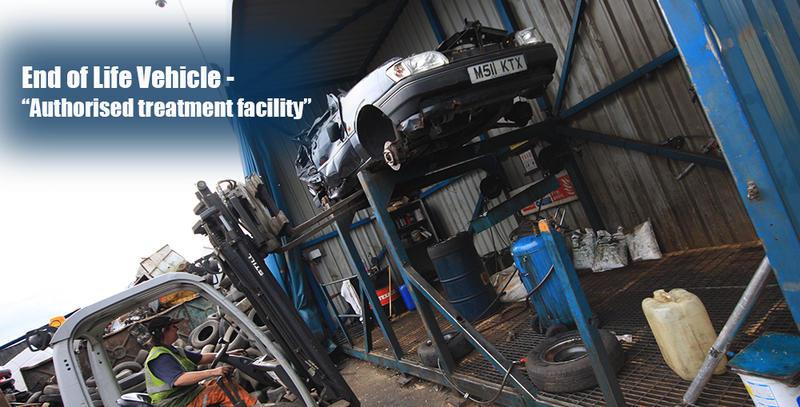 Scrap Merchant Services: Buyers of all types of scrap metal, scrap car (ELV) collection service, FREE skip collection service, End of Life Vehicle - Authorised treatment facility, buying from businesses and general public, family run scrap merchants across Devon and Exeter. 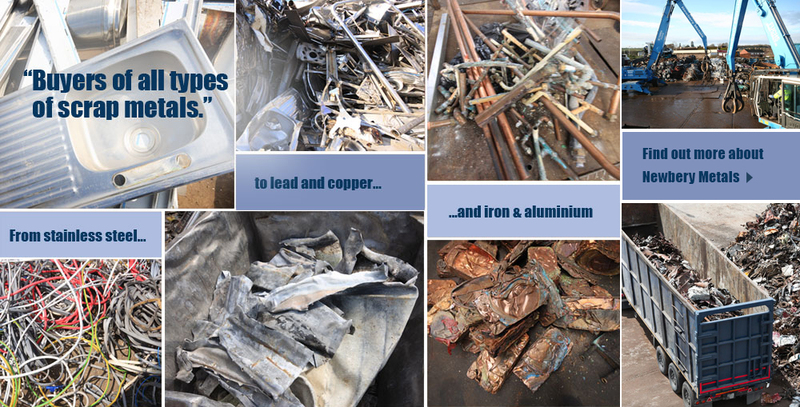 Examples of Scrap Metals: All Ferrous and Non-Ferrous Metals including, Steel, Cast, End of Life Vehicles, Bright Copper Wire, Copper Tube, Copper Tanks, Copper Turnings, Clean & PVC Pyro, Mixed Brass, Brass Rod Swarf, Brass Rod Solids, Aluminium Bronze, Aluminium Bronze Turnings, Gunmetal Solids, Gunmetal Turnings, Rolled Aluminium, Cast Aluminium, Aluminium Turnings, Litho Plates, HE9, Pure Aluminium, Lead, Batteries, Stainless Steel Solids, Stainless Steel Turnings, PVC Cable, Armoured Cable.